I have recently been struggling with my horse (this feels like horse confessions!) It was getting no better and though I am an ok rider, I am not a brilliant one and I also have the additional tasks of juggling a pretty busy full time job that takes me away. 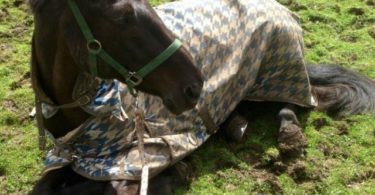 I thought to myself, I can carry on struggling or I can send the horse to a professional. So I sent the horse to a friend who is a professional and best of all produces horses that their rider can get back onto afterwards. This was not a hard decision for me. In my business life if I need help from colleagues, information or more training then I just ask for it and I extend the same practices with horses. I do find it quite odd in the horse world that there is this feeling that unless you are doing all the work yourself then somehow you have failed. I do not expect to learn how to shoe my horse, so I get a professional in. My whole horse management is geared up to having professionals involved at every step of the way so I do not perceive it as a personal failure that I am sending the horse away for more training in order to help me gain a better feel. For the horse, it makes sense because training is a black and white process for horses in how they learn. I add bits of grey to the training where I am not disciplined enough, not strict enough or I just have not got quite the right feel, whereas the professional is clear. I sat on my horse after two weeks of being away and the difference was incredible. He was stronger in the contact and thus stronger in the canter. I had done an ok job of producing the horse but it was tenuous in the contact and now he was there at the end of the reins and if you felt the contact in the reins adjust slightly, you could do something about it. Previously you did not get enough indication that you needed to add more leg and so the rhythm would alter. I could have had hundreds of lessons with my trainer, who is incredibly good, and probably not had the same result because I was the issue and my understanding and feel was just slightly off from where it needed to be. By sending the horse away, he has totally got what is needed and I picked up the difference immediately and now I am able to train to keep that feel. I do not see the point in struggling and taking three times as long to achieve something for some weird satisfaction that you have done it yourself when there is a better option and one which will educate both in the partnership to a better understanding in perhaps what is a fairer way. Choose your professional wisely. Its unregulated and not all professionals are the same. I am lucky to have friends who are pros and who I respect, so for me it’s an easy choice as I know their management and their set ups. If you don’t have this start with your trainer. Talk to them and get their advice. Also ask for advice from real life friends who you respect before you start asking on internet forums or Facebook pages where any stranger can chime in. Have a clear understanding of expectations and outcomes when you talk to the professional you have chosen. Agree a weekly charge and what is involved in that – food, bedding and how often they will be ridden and by whom. 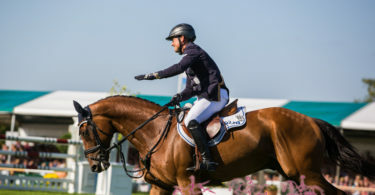 Make sure everything is really clear up front so there are no surprises and everyone knows what is expected especially as some professionals have manic schedules with competing and might not be able to give your horse the attention you would hope for. I went down once a week to get a face to face update on progress, poke my head over the stable door and watch the horse in action to understand where we were. It’s essential for my own knowledge and my partnership with the horse that I am clear on how things are being done and why. On the final week I had a lesson on the horse so I was able to have a discussion about the changes that had been made and how I needed to ride. When I looked at costs there was a wide range of quotes but they were mainly £150-200 a week for riders who had competed at 3*, Sjed at 1.50m level and BE trainers. All of those were smaller yards and all had experience producing young horses to a very good standard. I liked the way they all rode and felt they would hand back a horse I could ride, teach me to ride it better and continue making progress with. They were also relatively local. I have not sent a horse away before but I would definitely do it again, with no hesitation and in fact if I am away with work for more than 3 days I have decided the horse can go again for some more training. I have ended up with a horse that is better to ride and I have a much clearer plan on how to solve issues that have cropped up. None of them were big issues but they were just little things I had let slip or I had not had the correct feel about. 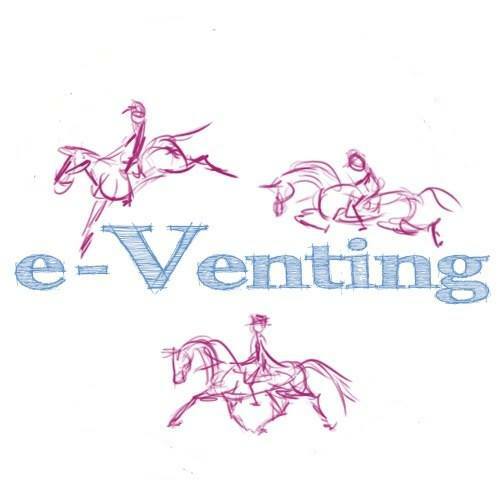 I also feel like there is less frustration from both the horse and I because I am able to be clear and get the answer that I want from the off without confusing the horse or taking 30 minutes to get a glimpse of what is needed and then for it to disappear. It’s not cheap sending a horse away but I think if you are looking to the long term, looking to be the best version that you can be, or looking for advice about whether this is the right horse for you then it can be invaluable. Badminton – a field of potential winners? 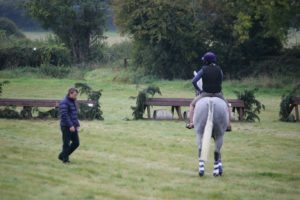 Badminton Blogger – 3am starts, embarrassing moments & dramatic dismounts!